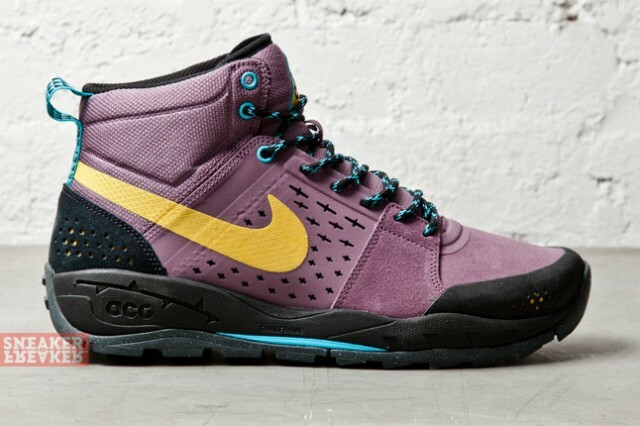 With the winter approaching and the boots rolling out, Nike presents the new Air Alder Mid, a rugged option from the ACG line. 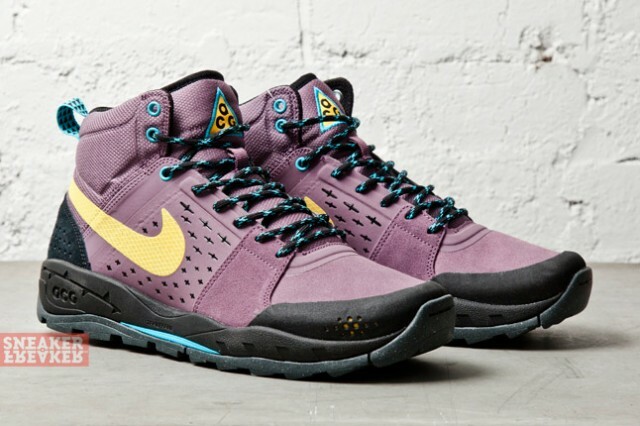 With the winter approaching and the boots rolling out, Nike presents the new Air Alder Mid, a rugged option from the ACG line. 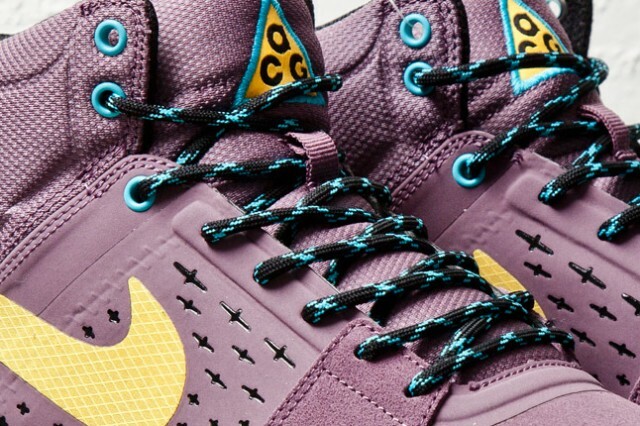 Shown here in Purple Shade / Laser Orange, the Air Alder Mid features a mesh and suede upper brought together with Hyperfuse construction. 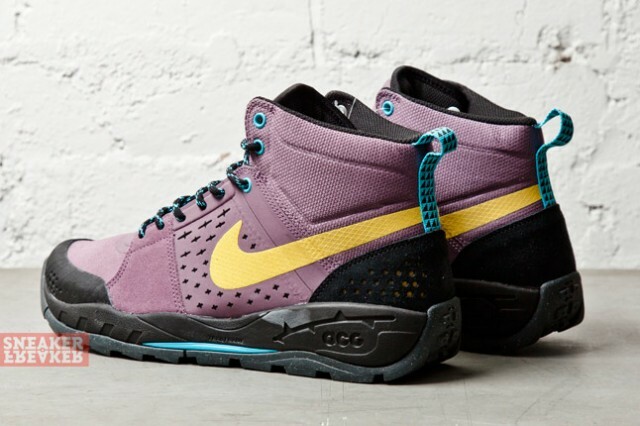 A durable Nike Trailframe sole provides stability and traction. Take a closer look at the Air Alder Mid below, and stay tuned for further release details.